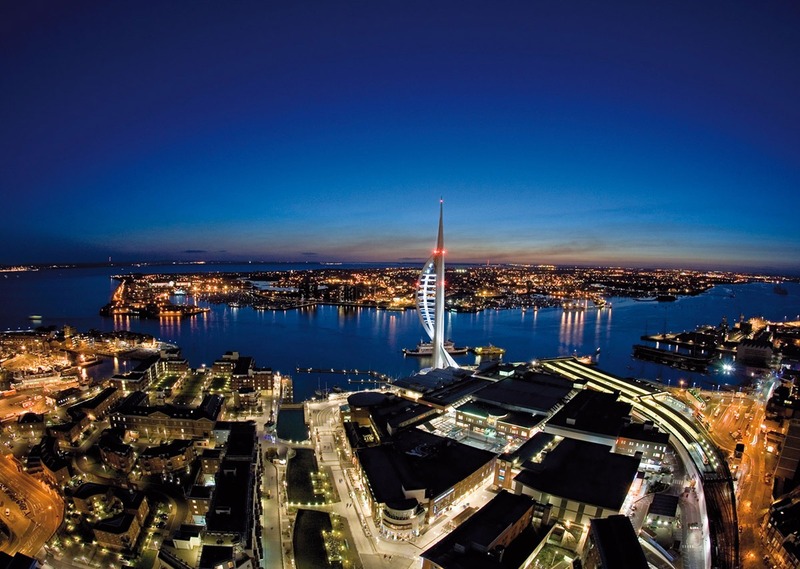 No trip to Portsmouth is complete without a visit to our world renowned premier shopping outlet – Gunwharf Quays. You’ll need to set aside a day to explore this shopping mall that offers stunning harbour views and a huge variety of restaurant and bars. 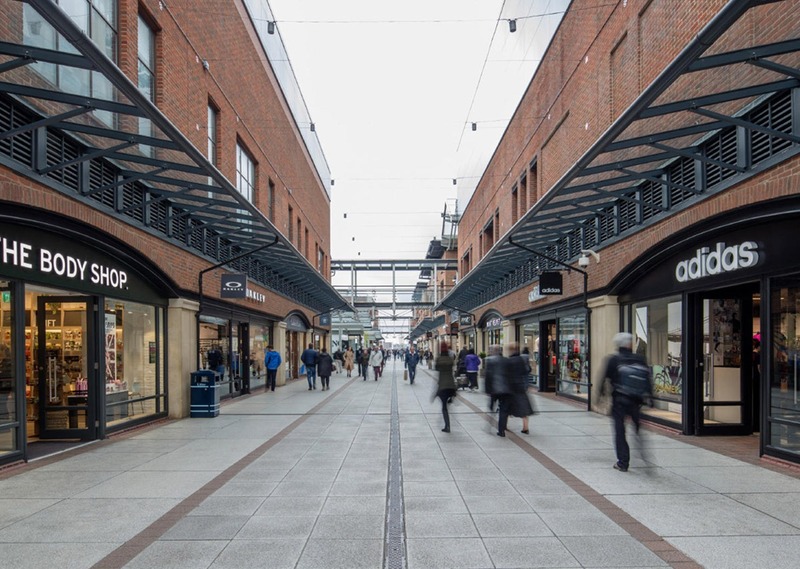 Gunwharf Quays is the South’s leading designer shopping outlet, with over 90 stores, offering up to 60% discount on retails prices, including all the big names; Cath Kiddson, Ralph Lauren right through to Adidas and Ted Baker. Once you’ve grabbed yourself a bargain (or 10!) you can relax in one of the many bars and restaurants, indulging in a cocktail while enjoying views across the Solent. This chic shopping outlet has an enormous history dating back to the 12th Century when Richard I started the construction of a dock for the Royal Galleys. From the 1500’s through to 1823 Gunwharf was the hub of Portsmouth’s defences; according to Gunwharf Quays, ‘rumour has it that Nelson marched through Vernon Gate on his way to the Battle of Trafalgar.’ In 1855 the site fell into disuse and was established as HMS Vernon in 1923, a site that was integral to the D-Day preparations. 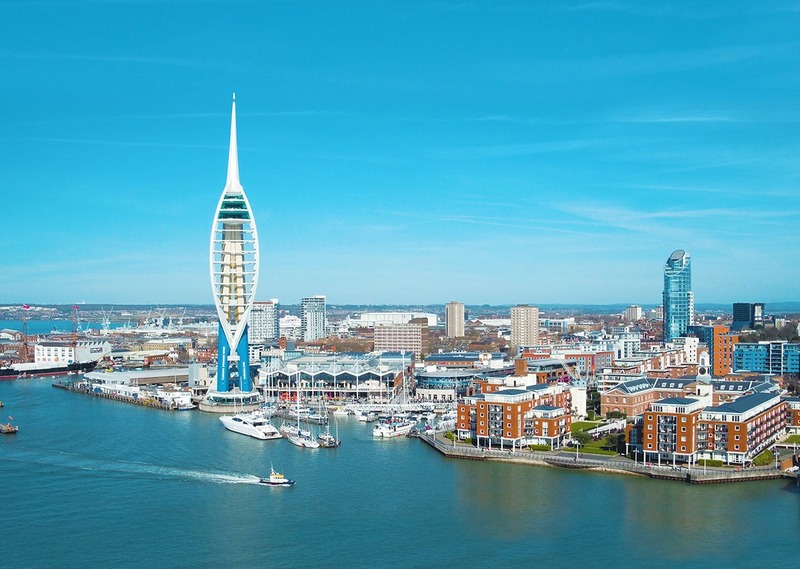 As with most sites in Portsmouth Gunwharf Quays flawlessly combines modern, chic facilities with the City’s rich history. You can still catch glimpses of the nautical history dotted around the site, so keep your eyes peeled, even to this day unexploded mines are occasionally found in the Solent!